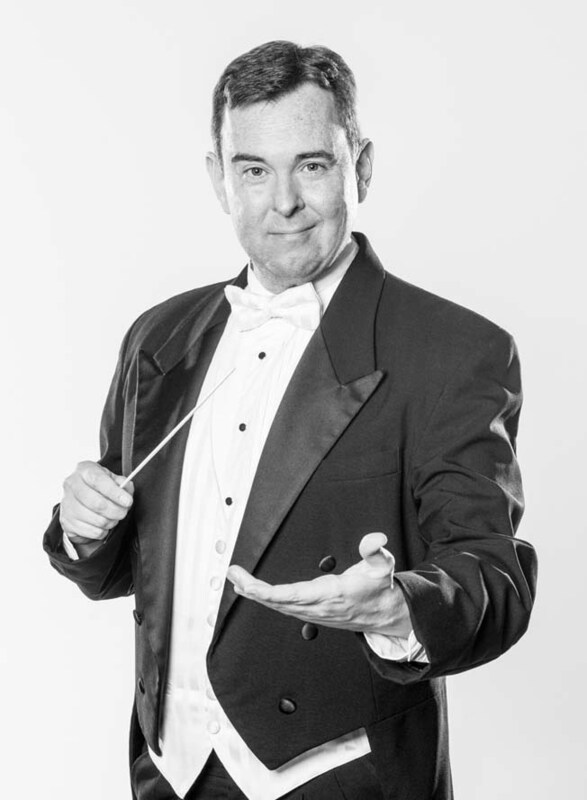 Greg Sojka, WCS Conductor, assumed leadership of the 85+ year old Women’s Choral Society in 2015. He has conducted this large, historic chorus in choral/orchestral works (Mozart’s Missa Brevis in B-flat, Kean’s American Mass, Schubert’s Mass in G, and Porpora’s Magnificat), selections from Broadway musicals, and in choral works from classic composers to contemporary masters. Sojka’s recent programming choices for the WCS have ranged from tributes to the late Lesley Gore, Leonard Cohen, Debbie Reynolds, and Aretha Franklin, to 1930s jazz cabaret, 1940s pop/theater (featuring Eugene legend, Siri Vik), mid-century love songs (featuring international jazz sensation Halie Loren), to an inauguration weekend concert exploring various aspects of the American Dream (through works from notable American musicians and wordsmiths Carly Simon, the Squirrel Nut Zippers, Irving Berlin, Sojourner Truth, Emma Lazarus, and more). Earlier in his career, Greg sang professionally with Seattle, Tacoma, Kitsap, and Rainier opera companies (and other regional arts organizations). He has been a featured soloist and clinician for the internationally-renowned Seattle Men’s Chorus, and he taught for several years on the music faculty of Pacific Lutheran University. More recently, Greg taught voice, mentored graduate teaching fellows, and conducted ensembles at the University of Oregon, while pursuing doctoral studies in performance and conducting. Greg serves as a chorus master for Eugene Opera, and as Director of Music at Eugene’s First Congregational Church, where he conducts several ensembles and oversees a large music staff and hundreds of volunteer and professional musicians. 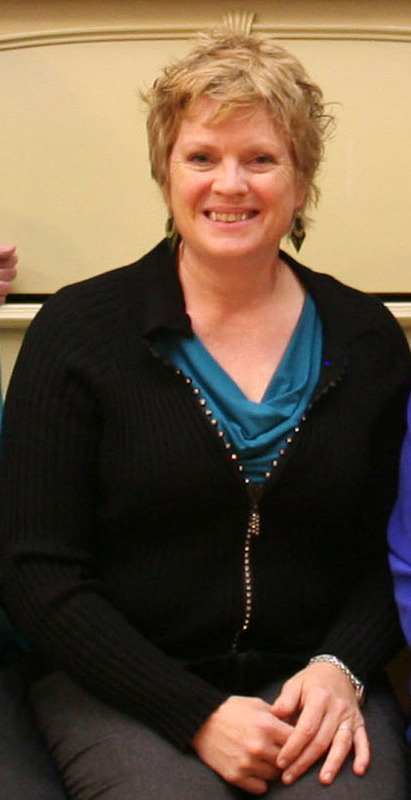 Vicki Brabham is a Eugene native, active in musical theater, jazz, choral, and church music for over 35 years. Currently she teaches piano & conducts the Gospel Choir at Lane Community College, is the Director of the Division of Musical Theatre at The Shedd Institute, and serves on the music staff at First Congregational Church. Highlights of 2016 included performing in the pit orchestra for the national tour of The Book of Mormon, meeting Burt Bacharach after performing a tribute show with the Eugene Concert Choir, and being invited for the first time to perform with the Eugene Symphony Orchestra under the baton of Marin Alsop. Now a happy newlywed, she enjoys a peaceful life with 3 cats, a tween, a teen, and her beloved.